Saturday, December 2, 2012, 11 to 3 p.m. 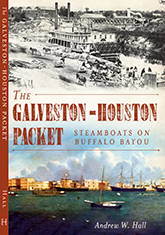 The Galveston-Houston Packet: Steamboats on Buffalo Bayou is also available online at Amazon and Barnes & Noble. I’ll be taking direct orders via PayPal soon; details to follow. 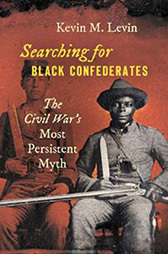 Finally, I was notified last week that the History Press will be releasing the book in electronic format sometime in the next several weeks. I’ve been asked about that by several folks, and I’m pleased to know that’s moving forward, as well. « Cobbler’s Frolic, November 5 at the Atheneum! This is all excellent news! I would say more if my life hadn’t been so severely disrupted, first by travel and now by the North East Castrophe. Plus, must go and vote! Maybe after that I can start the attempts to restore some normalcy, including working again, in our tiny part of it all. BTW, off specific topic but part of the Subject, i.e. 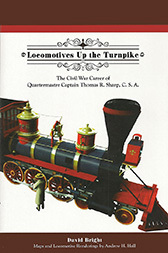 the Civil War, you probably have seen notice that a new biography of U.S.S. 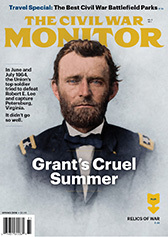 Grant has been published — The Man Who Saved the Union: Ulysses S. Grant in War and Peace by H.W. Brands.